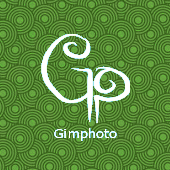 - Gimphoto 24.1 released with new installer that compatible with Windows 8 and Windows 8.1. 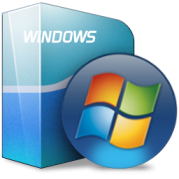 - I got report from Windows 8 user that Gimphoto installer delete PATH environment variables, this is BAD so for now it's better to use Gimphoto Portable version. 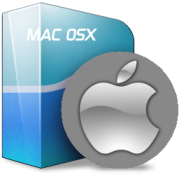 - Add link to fixed Gimphoto package for Ubuntu 10.10 or later. 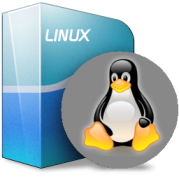 - Add Linux DEB package for 64 bit system. - I got detailed info from one of Gimphoto user that Gimphoto with Gimpad is working OK under Vista and he also found a condition that usually cause much trouble when using Gimphoto with Gimpad under XP or Vista, Thank's Igor Khavkin!